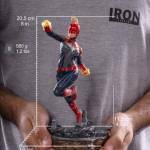 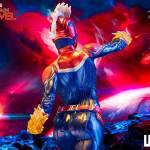 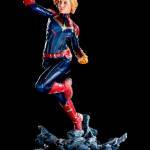 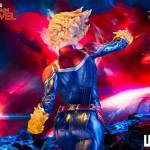 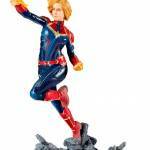 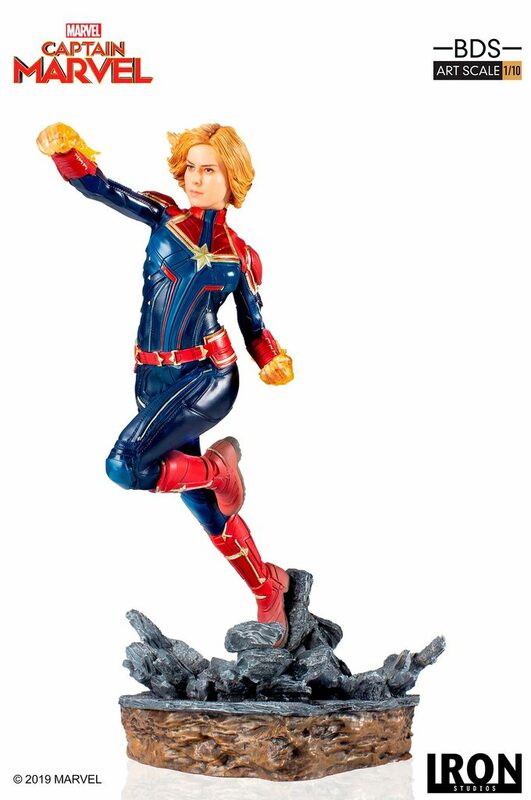 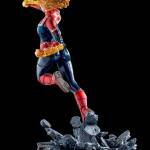 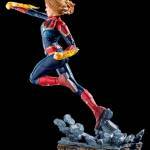 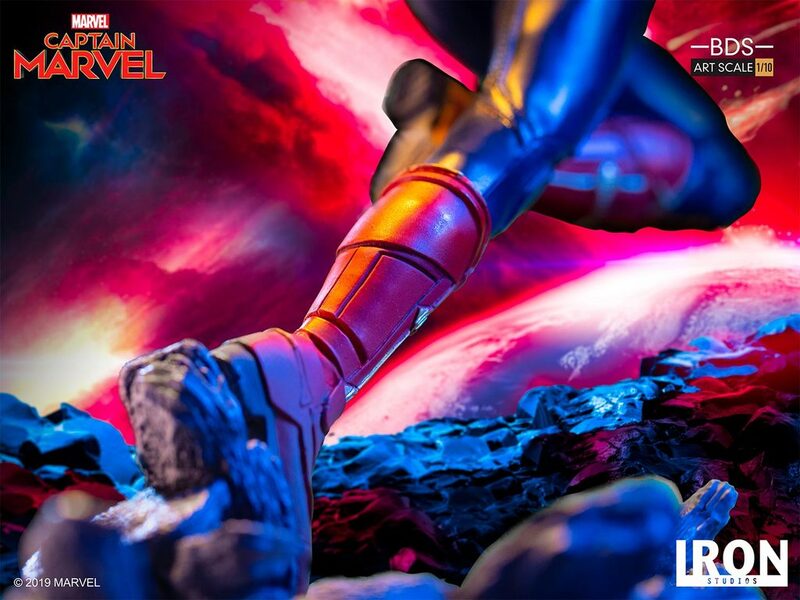 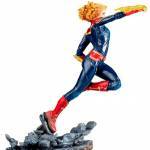 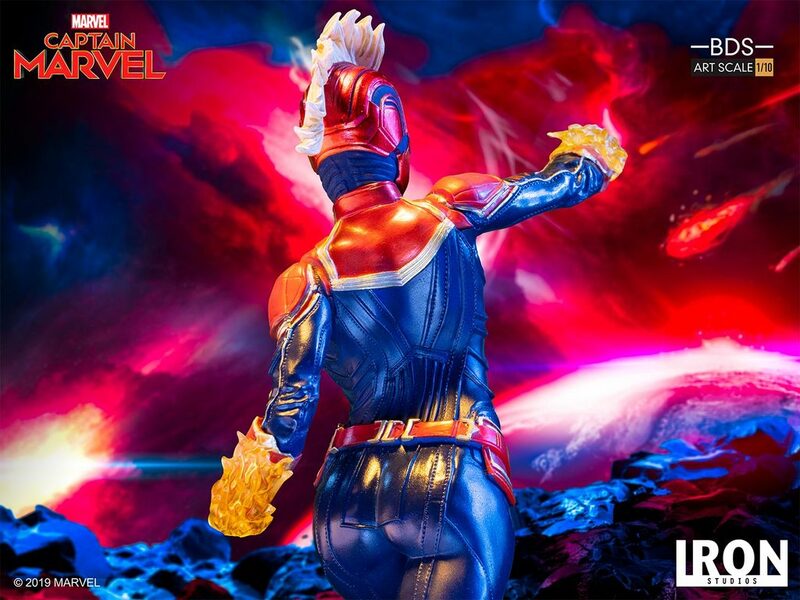 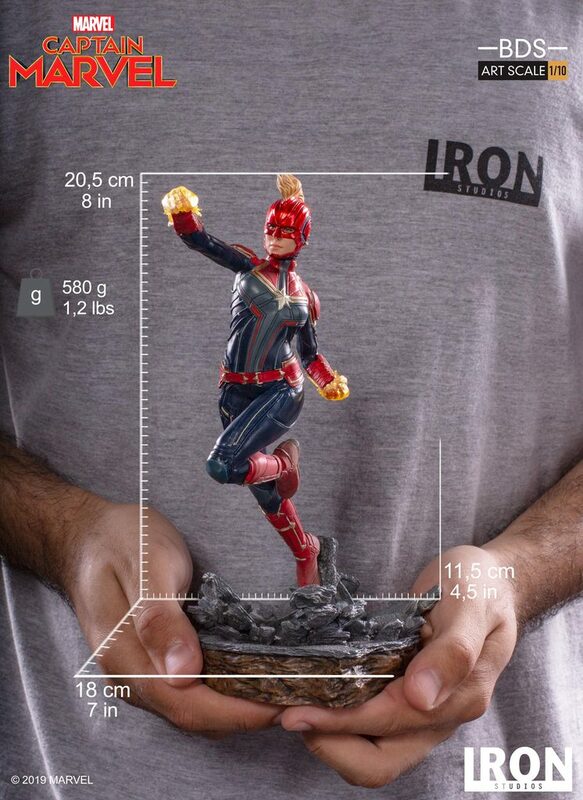 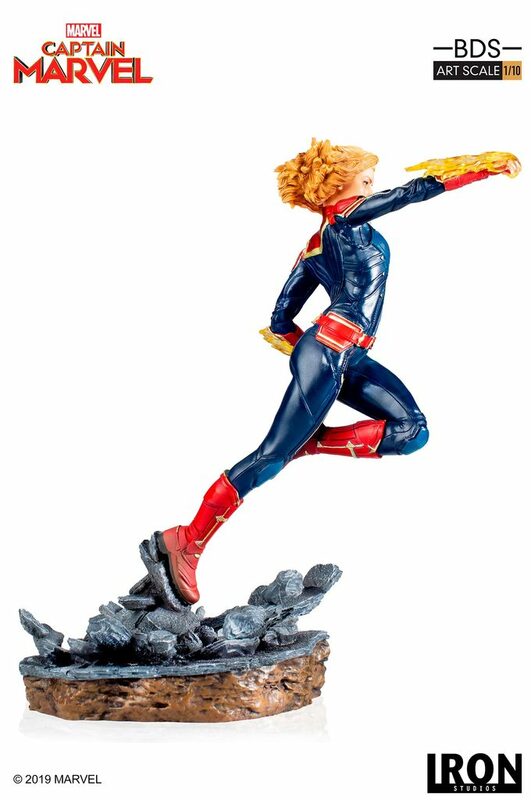 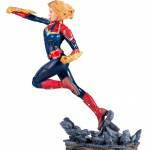 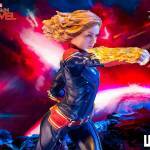 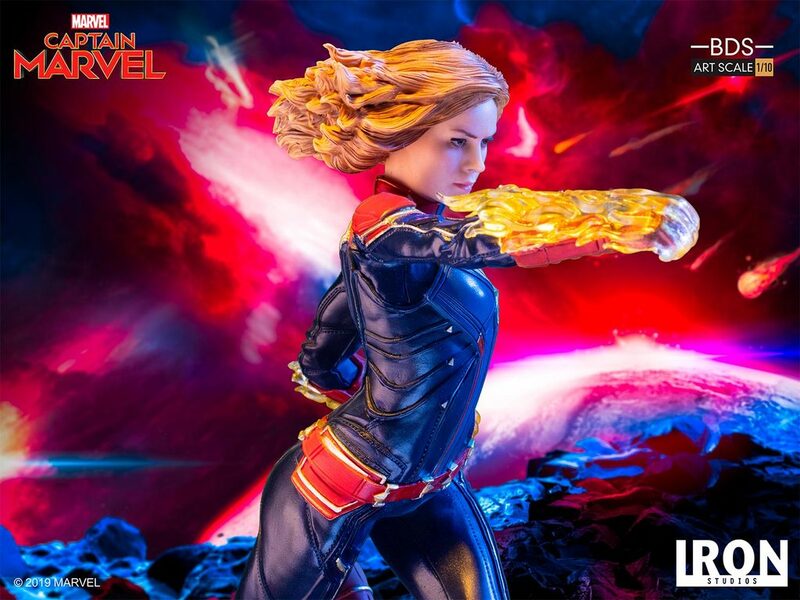 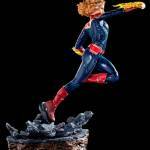 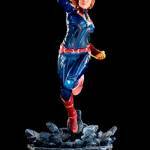 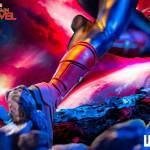 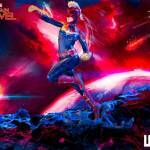 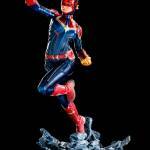 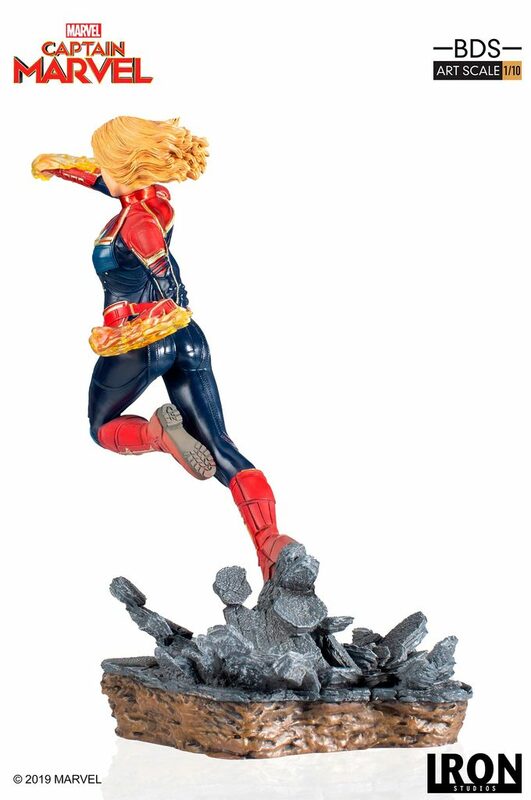 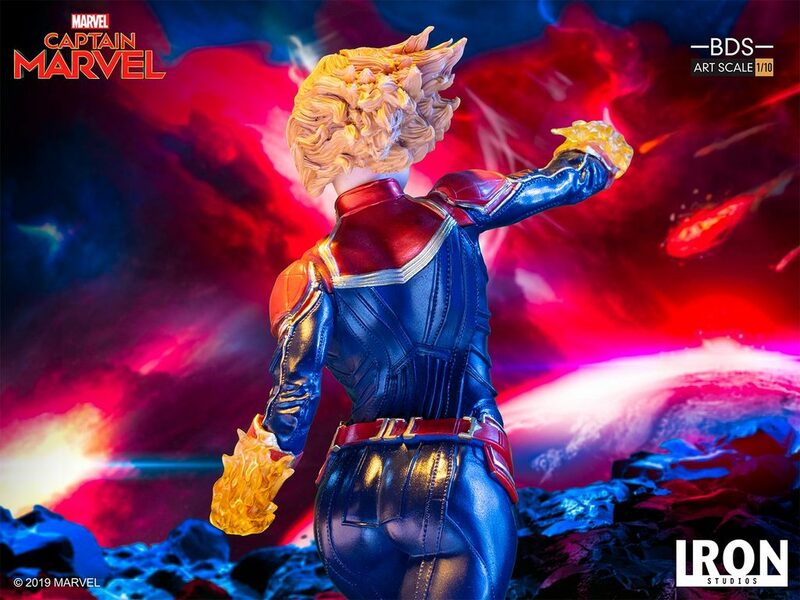 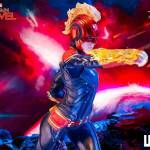 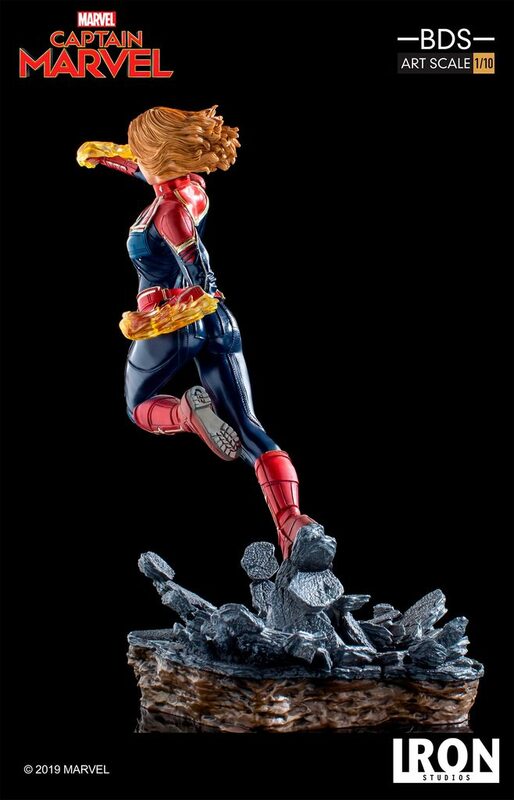 Iron Studios has opened up pre-orders for their new Captain Marvel 1/10 Art Scale Statue. 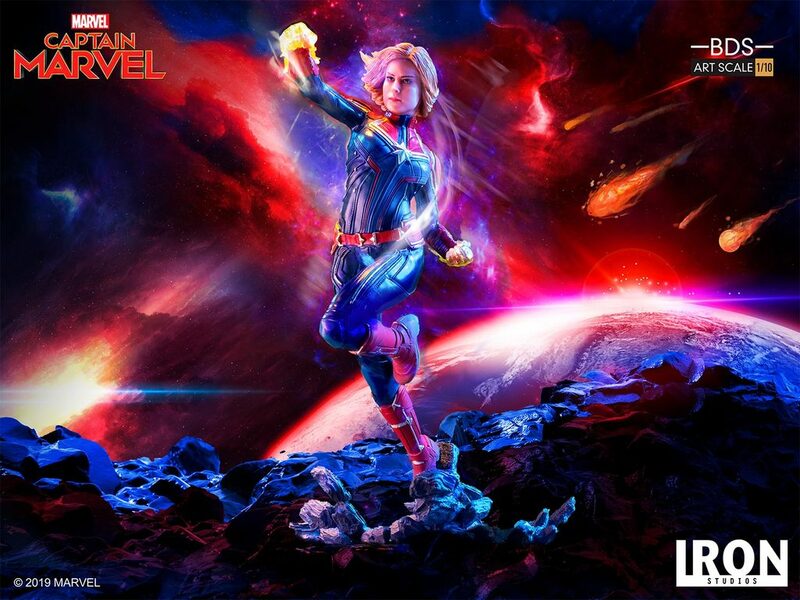 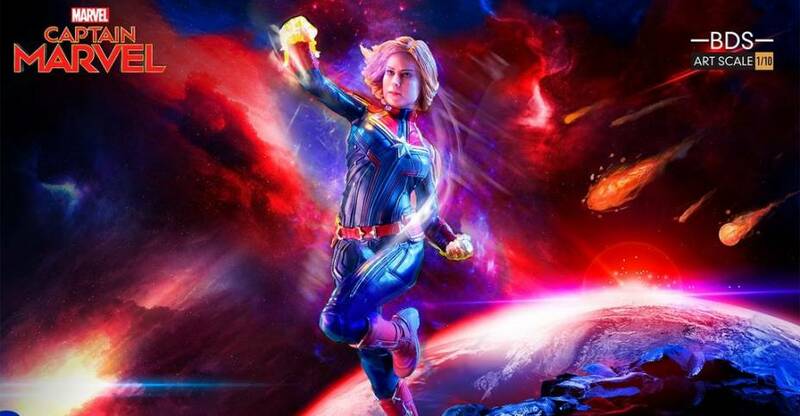 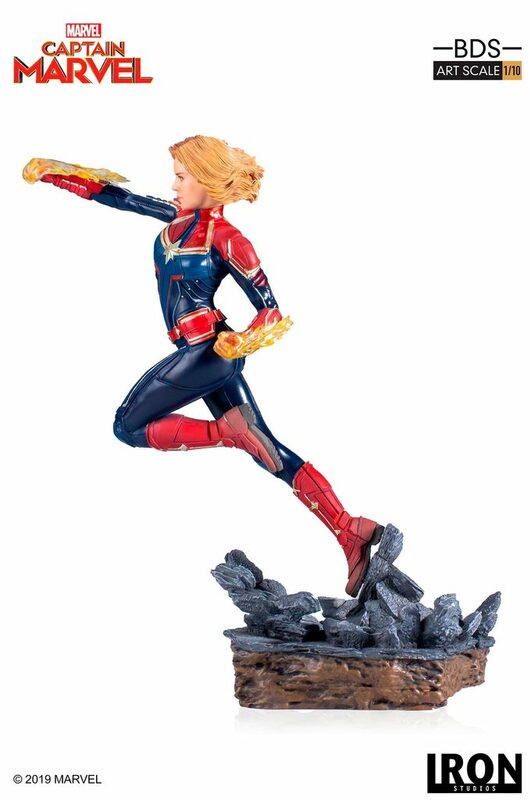 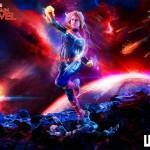 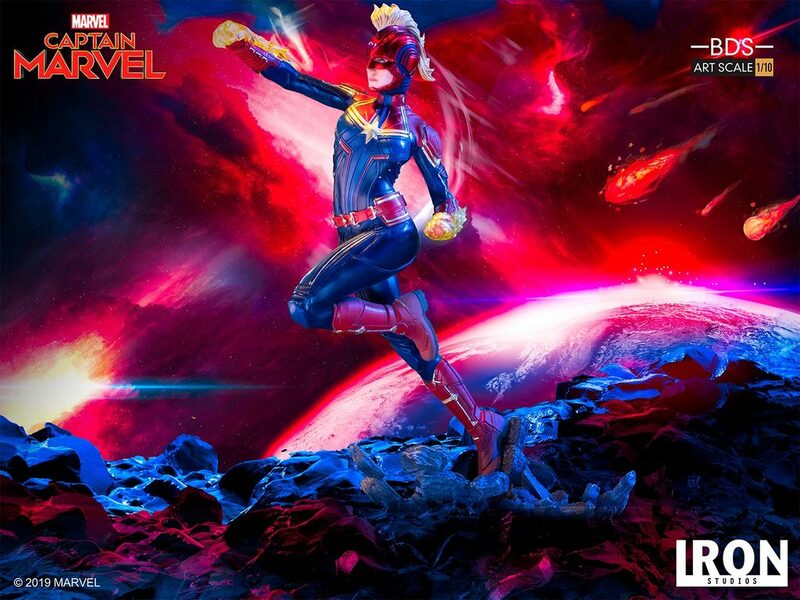 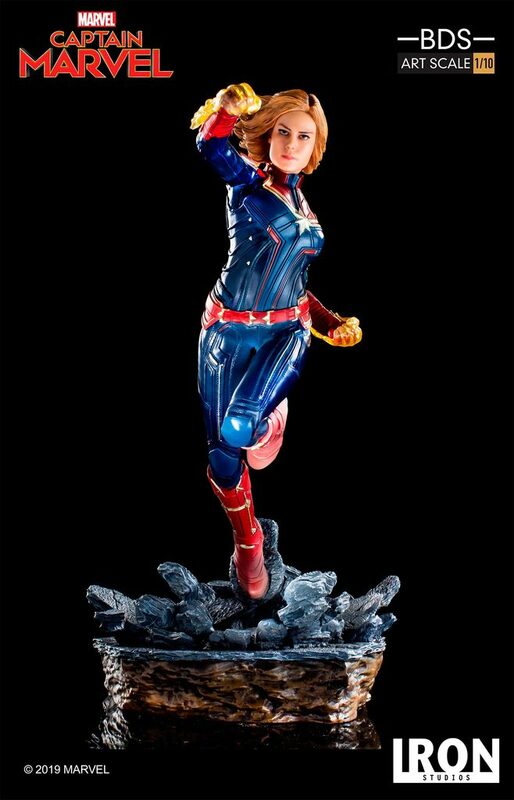 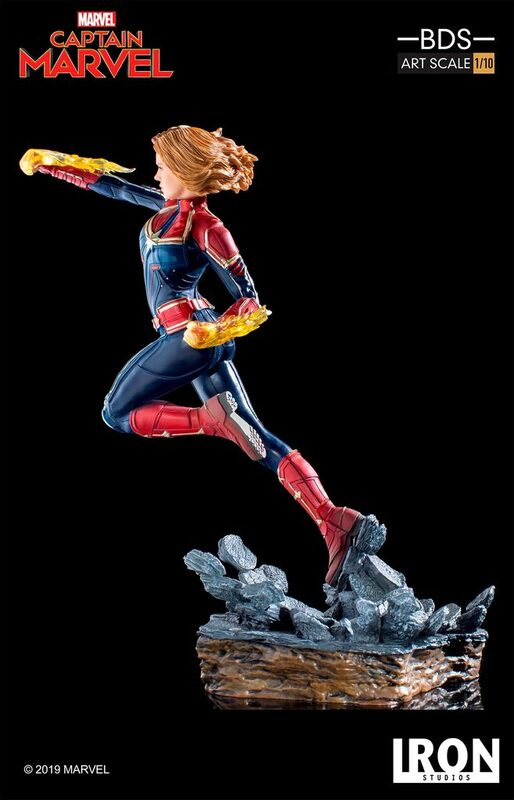 The statue is based on Brie Larson’s portrayal of Captain Marvel in the upcoming Marvel film, which opens in the U.S. on March 8th. 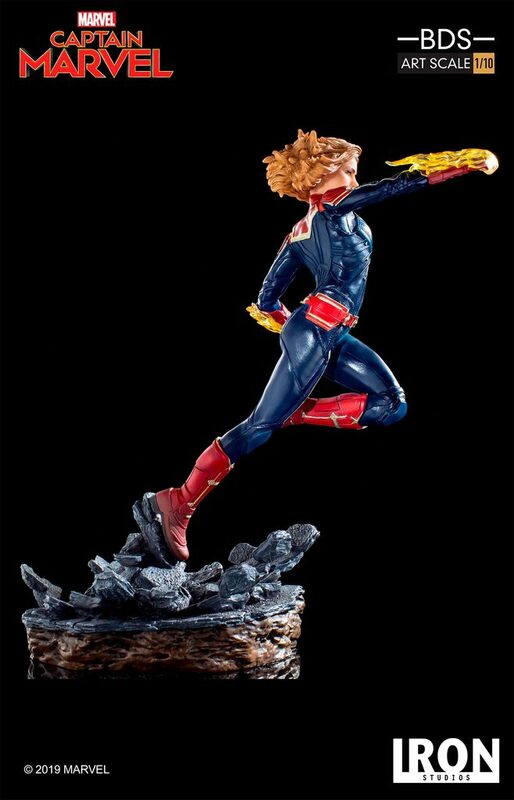 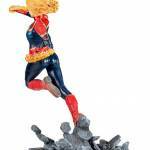 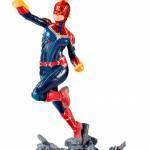 Captain Marvel stands about 8″ tall, with interchangeable masked and unmasked portraits, and a themed display base. 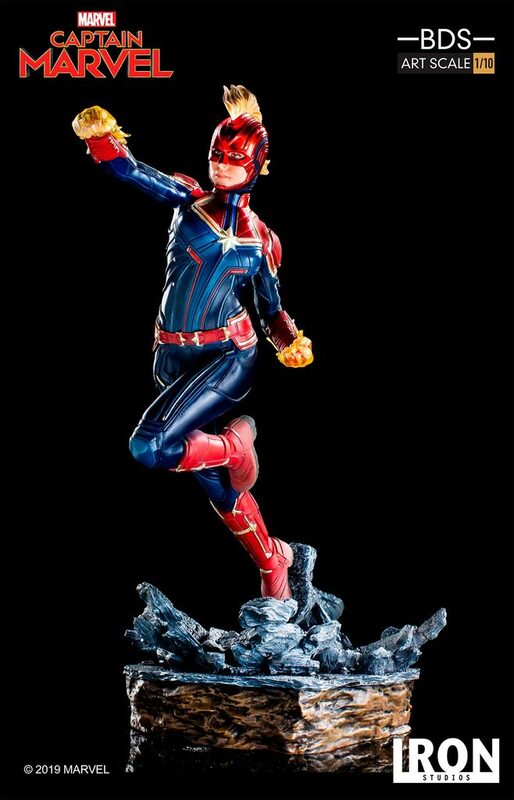 It’s priced at $99.99, with a release date set some time between April and June. 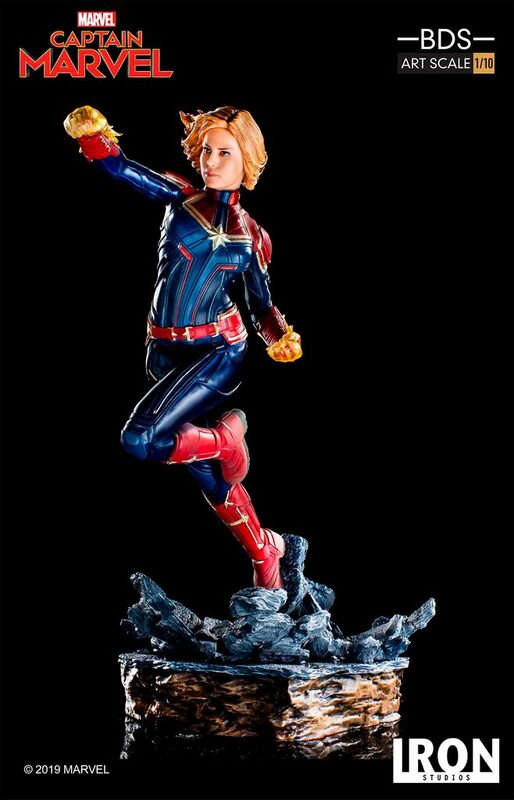 Pre-order at the link below, and see some images by clicking the headline of the story.